This restaurant is a gem. The food is incredible in a setting so charming. The service from the servers and hostess is smiley and friendly and beyond accommodating. Very unusual spot and truly an experience. The food and service were fantastic. The menu was innovative and the dishes were perfectly executed. Our server was knowledgeable about wines and all of the menu items. The experience exceeded our expectations. We will definitely return! Fantastic french-inspired food. 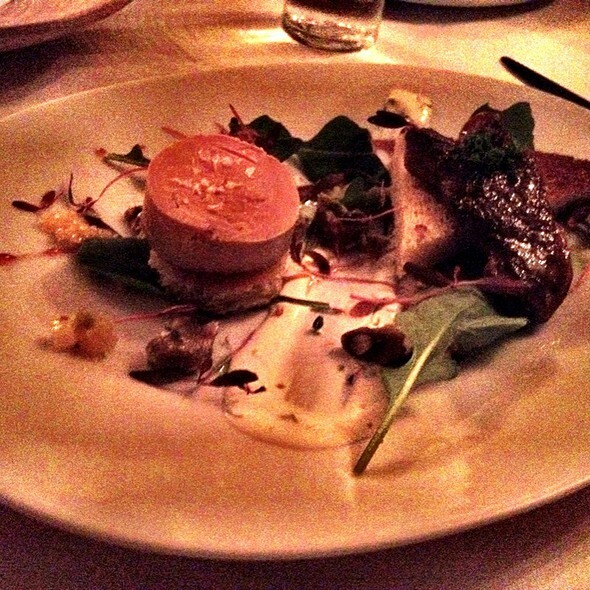 The seared foie gras was a highlight. The flavors of the pan-seared salmon were carefully selected. The server was very professional but conversational when the subject turned to the industry. Extremely pleased to find this in an otherwise slightly overpriced, undervalued culinary area. 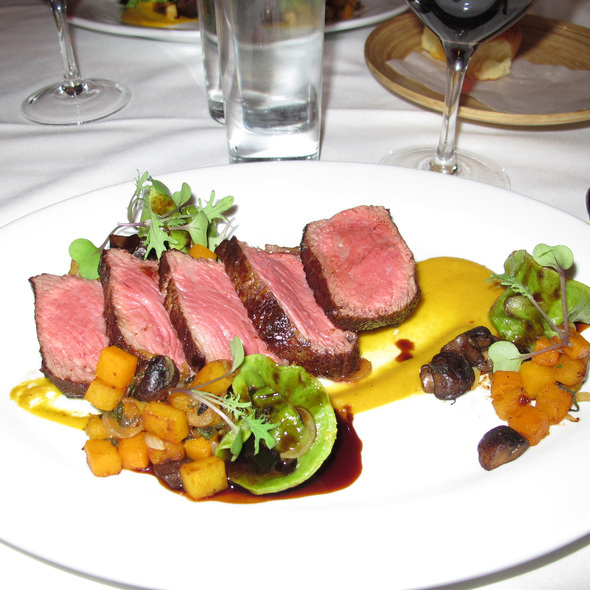 Bolete is a truly remarkable dining experience. The service is impeccable and the food truly amazing. The cocktails are world class, as is the wine list. Elegant farm-to-table with many home made items, like the rolls, and every ingredient is designed to create euphoria for your taste buds!! Erin is the most gracious hostess, and her staff is equally patient and attentive and informative!! 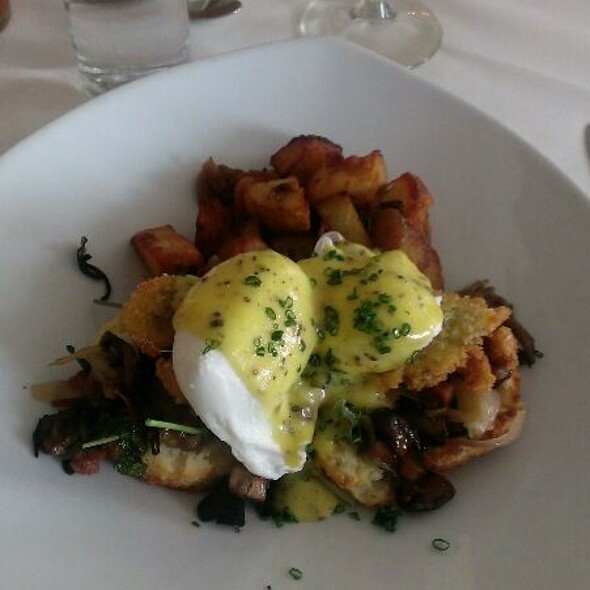 We are lucky to have Bolete in our community! Always perfect. We like be it there. Unique atmosphere, great food and drinks . Wait staff is professional, knowledgeable, and just plain nice. 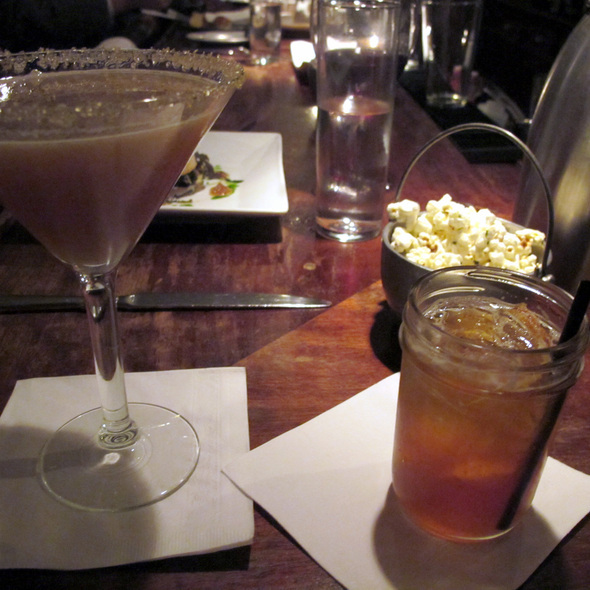 Food is always fresh and seasonal, cocktails are delicious. One of our best dining experiences EVER!!! We love Bolete. Every time we visit Bethlehem (once per month), we eat there. It is excellent for dinner or brunch. Highly recommended. Best in the region. Great experience overall! Not only was the food great but the service was phenomenal. They have such a team approach to service that it felt like everyone cared for you and your experience. Would highly recommend this place! Everything was delicious. All around delicious. The service was great, the food was on point. Our server was very fun too. I cannot wait to come back. Bolete was amazing. From the home made dinner rolls to the earl grey sundae, everything was outstanding. The service was great-they even put your coat on for you as you are leaving. Hoping to go back and try eating in the bar area. One of the best meals we have had in a long time. A very special evening with great service and a colonial atmosphere. I would highly recommend. Make reservations well in advance. 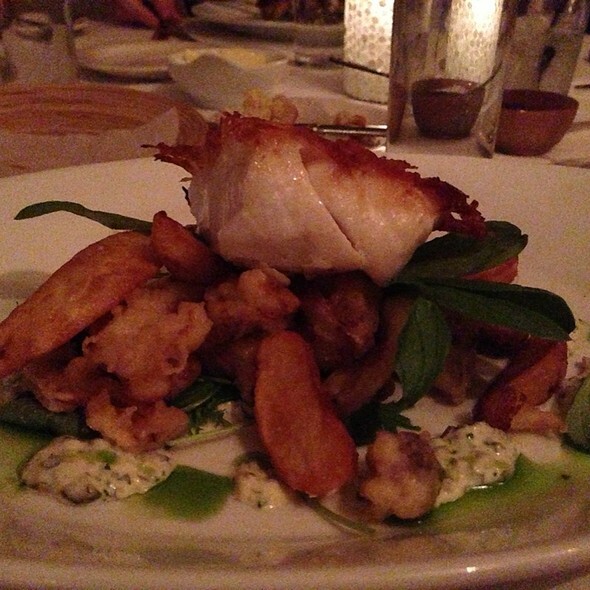 Bolete is the definition of the ultimate dining experience. Each dish is an explosion of flavors, color, and textures. The freshness of ingredients is evident in everything we order. Everytime!! Ambience, service, cleanliness are a 10! No 11! 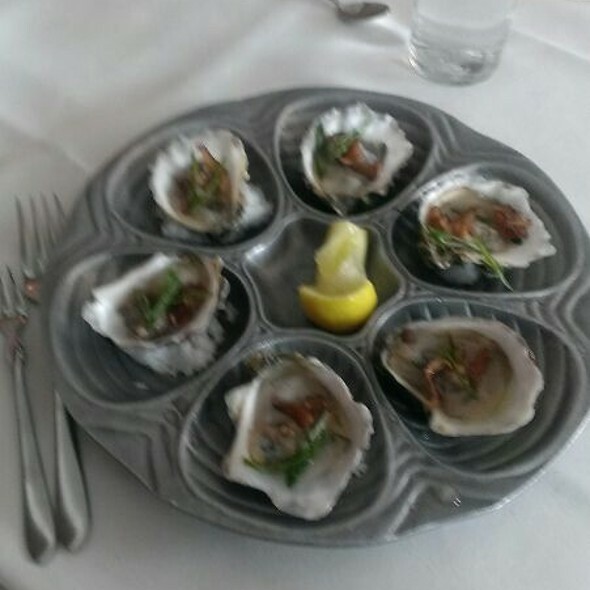 Our anniversary surprise meal ending were 2 Beach Blonde oysters sitting on a bed of crushed ice. As my husband and I don't eat many sweets, they knew we'd truly appreciate these. 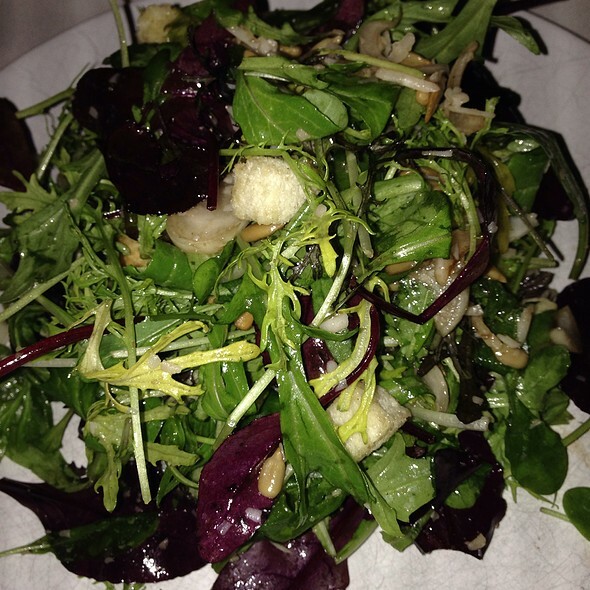 We'll be back again and again and would not hesitate to recommend Bolete. Erin and Chef Lee are outstanding hosts and we're so happy to have them close by. The food quality and service was very good. The restaurant was a little loud for quiet conversation. Really enjoyed our Anniversary at Bolete! The food was fabulous, well presented and amazing flavors. Drove over an hour on recommendation to try...so glad we did! Well worth the trip. Doug our waiter was attentive and offered great selections on wine and dinner, thank you. We will be back! Fabulous meal! 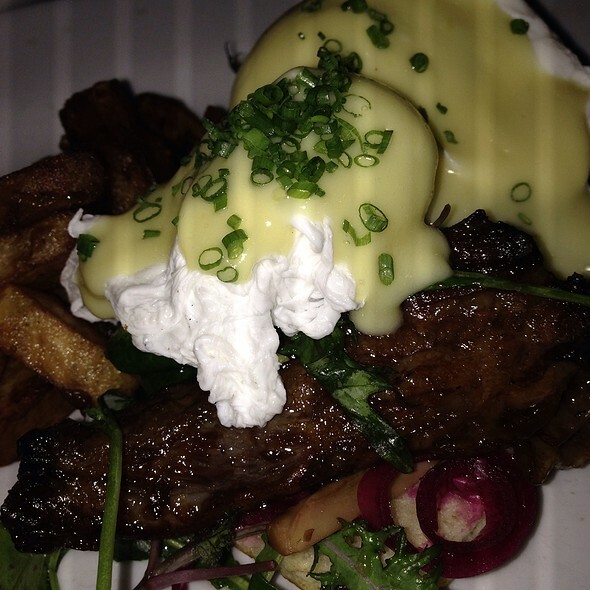 Bolete never disappoints! Food is exquisite. Accommodated my food allergies very nicely! Always a very enjoyable experience. Can’t say more about how awesome the food and service is here. Arguably one of the best places to go on a date in the valley. Over all experience was great. Food, service excellent. First time there so we didn’t know what to expect. We had reservations. We were seated in the bar area ( without being asked ) so it was a bit noisy from the bartender. A bit pricy but it was a special occasion. We will definitely return. Wonderful meal, everything you could expect from a great restaurant. Nothing but enjoyable!!! Went for brunch and would definitely recommend. We were seated prior to our reservation. Server was nice and professional. Cocktails a little slow but that would be really stretching it to find something wrong. The craft cocktails were unique and tasty. We had one that was very smokey with tequila. Very good. The salad was delicious. It was a caeser with mushrooms. excellent. The eggs chizmar excellent. Oysters were so tender and tasty. Mushrooms and biscuit delicious. My partner had the Duck Hash and loved it. He hates runny egg yolks so they fried the egg hard rather than poaching. 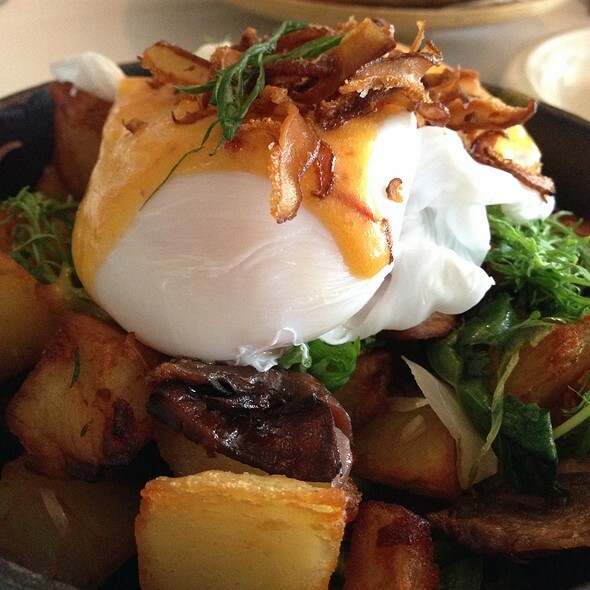 I would go back for it with the soft poached egg. All in all loved it. Love Bolete. The Sunday brunch is fantastic. Food is excellent, service is wonderful, atmosphere is perfect. As always the food and service were exceptional. Superb! We had a wonderful evening. What a special place! Atmosphere was lovely, service was excellent and food was incredible. The Manhattans were the best in the valley! If the chef of this restaurant doesn’t have any Michelin stars then he should!! Everything was amazing: food, drinks, service. Be prepared to have great food in a cozy restaurant, noise level may be a little louder than other fine dining experiences but well worth it! Always a pleasure. Food was outstanding. Service was attentive without being intrusive. If this place isn't Michelin starred now, it probably will be before long. My boyfriend and I went for brunch. It was amazing from start to finish. The only challenge I had was with our server who was rude to me but sweet as pie to my boyfriend. The service was something that I am able to look beyond due to how amazing our food was. Exceptional, as always. So accommodating AND, not it's the place for kids, Our child was very made to be very comfortable there. Great! Fabulous meal from start to finish. I will be back.